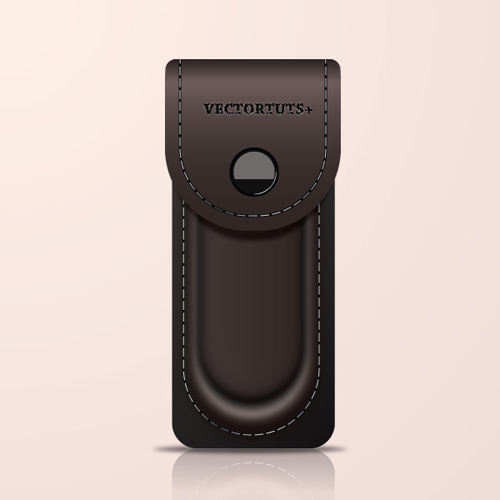 Adobe Illustrator is now a widely used software in the field of design. Web and graphic designers use this tool to design all sorts of things from art logos to technical illustrations. It makes a way for designers to create and modify their artworks on a computer rather than working with pen and paper. 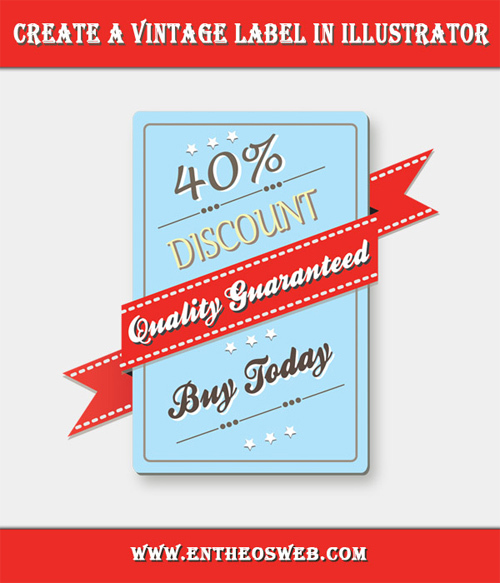 The pliability of this program as well as the power to greatly resize a graphic without the need to lose the quality or sharpness of that graphic make it a mind blowing tool for graphic artists. In today’s post, we are going to showcase several tutorials for novice and intermediate users of Adobe Illustrator out there. These Adobe Illustator tutorials are great for discovering the tools used in Illustrator and will also help you learn how to master the essential techniques in Adobe Illustrator. 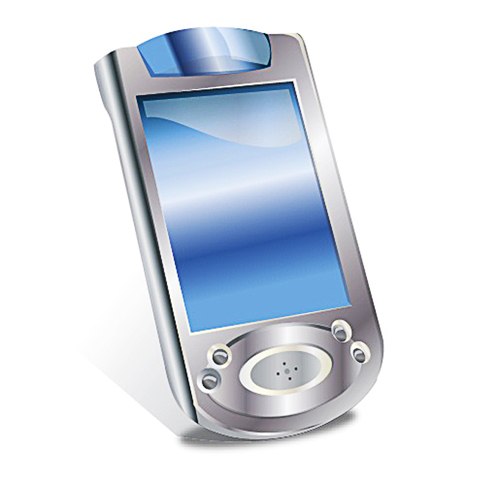 Here is A Collection of Adobe Illustrator Tutorials Released in June and July 2012 which will help you refresh your creative ideas and improve your Adobe Illustrator skills. If you would like to become an expert in making spectacular designs then do not hesitate to browse these Adobe Illustrator tutorials. 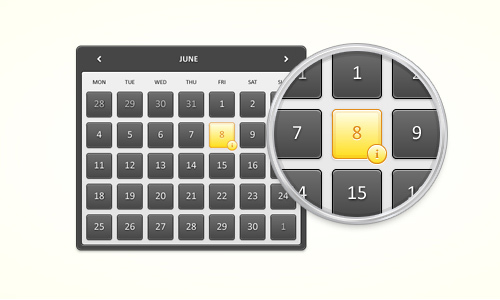 In this tutorial, you will learn how to create the detailed calendar widget. 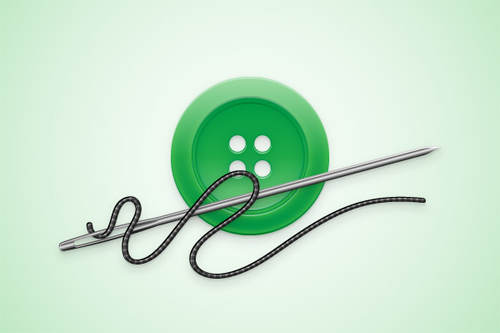 In this tutorial, you will use many different vector techniques including the Appearance Panel, Transparency Settings, Patterns and more to create a detailed button and needle illustration. 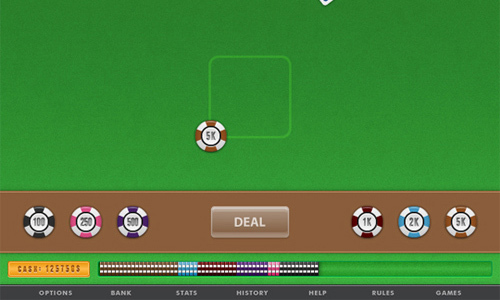 In this tutorial, you will learn how to create a mobile phone blackjack app interface using the many different vector techniques in Illustrator. 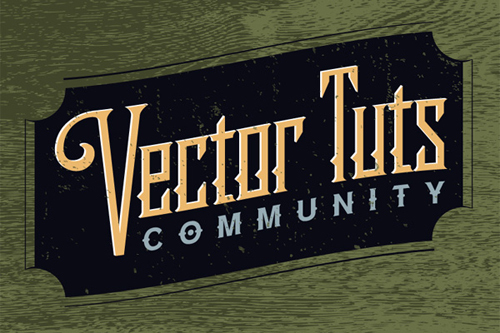 In this tutorial, you will learn how to create a vintage label in illustrator. 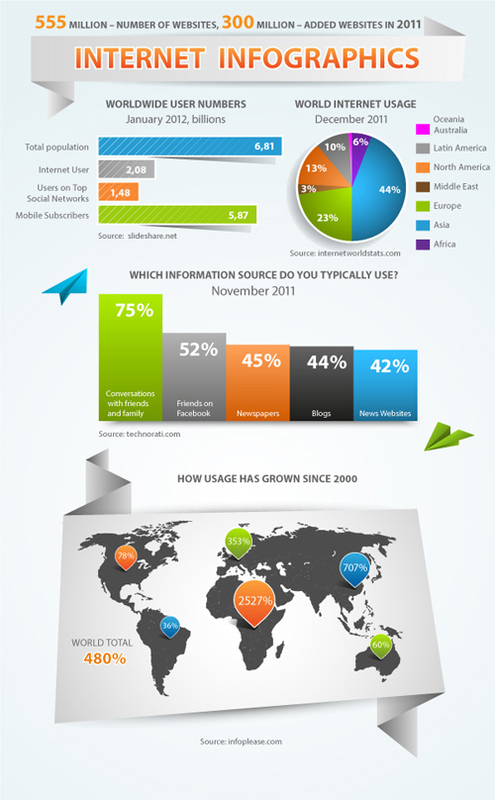 In this tutorial, you will use the standard tools of Adobe Illustrator to create an information graphics (Infographics). 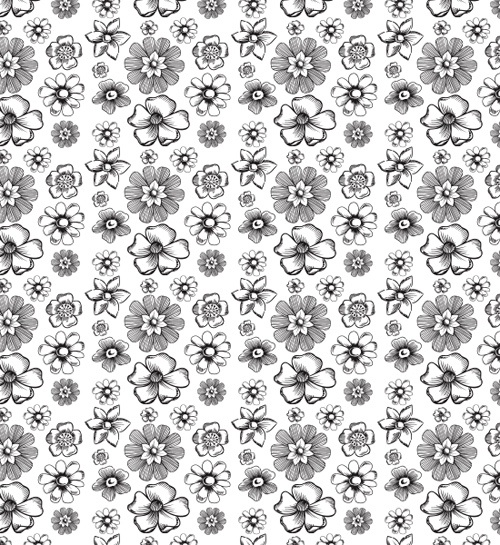 In this tutorial, you will use the latest pattern feature in Illustrator to construct seamless vector patterns. 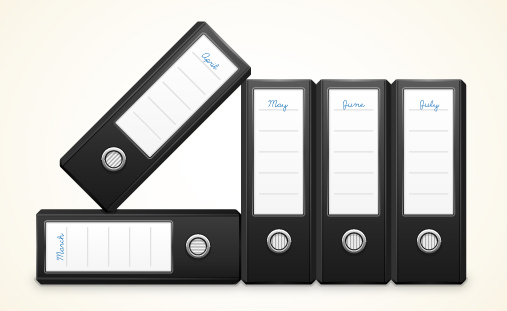 In this tutorial, you will use basic illustrator shape creation tools and Illustrator’s Pathfinder tool to create a binders illustration. In this tutorial, you will learn how to create a detailed scanner illustration. 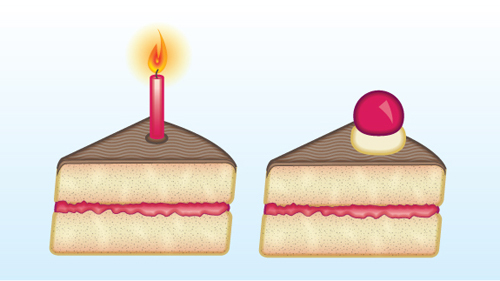 In this tutorial, you will learn how to create a slice of cake icon in Illustrator. Learn how to create a notepad spiral pattern brush to then use in a notepad styled background with this tutorial. 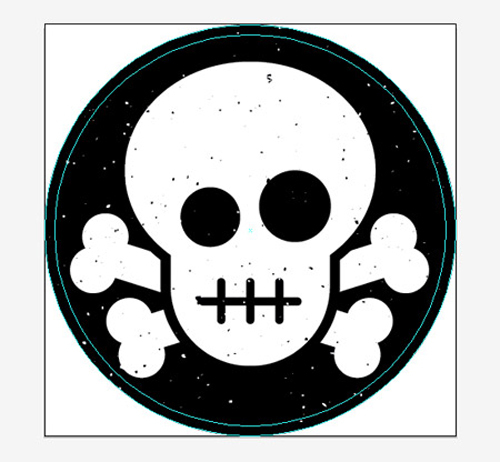 In this tutorial, you will use the important tools found in Illustrator to create a cool little skull and crossbones sticker design. In this tutorial, you will use the Rectangle tool, Ellipse tool, gradients, pathfinder, Gaussian Blur and blends to create a detailed case icon. 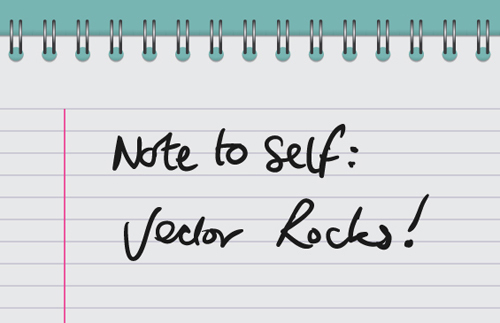 In this tutorial, you will learn how to create an inscription in a retro style based on the free font- the Agency FB. 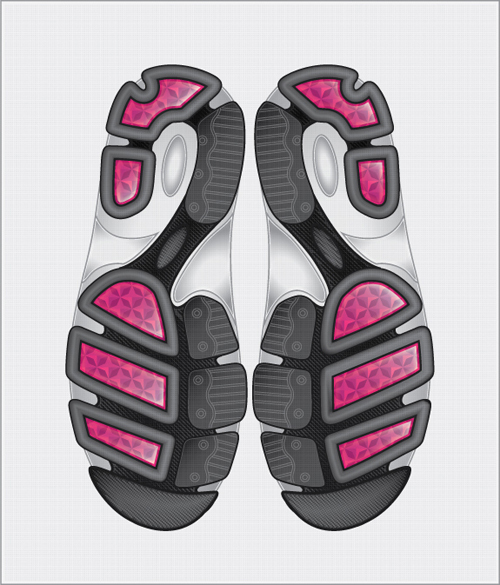 In this tutorial, you will use the Appearance panel to create a stylized version of the bottom of a sneaker. 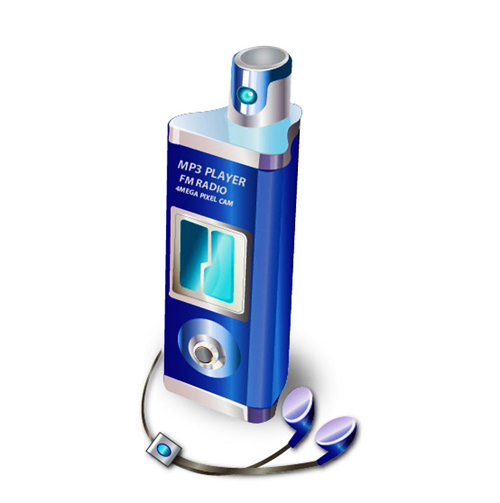 In this tutorial, you will learn how to make a beautiful, realistic looking MP3 player with ear-pieces. 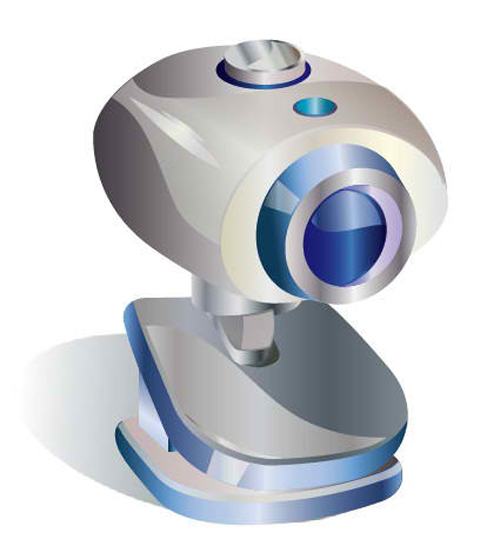 In this tutorial, you will learn how to make a very realistic looking webcam in illustrator. 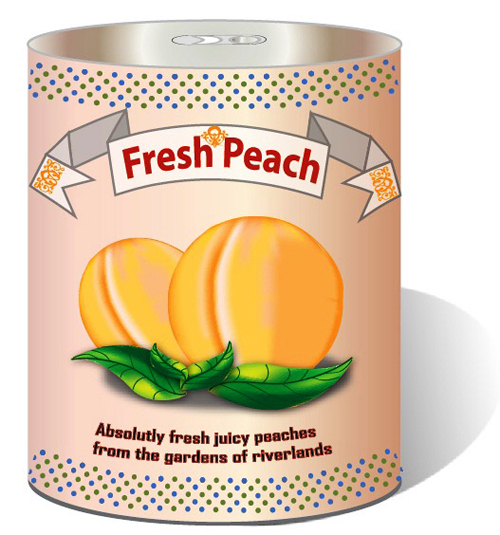 In this tutorial, you will learn how to make a vector preserved fruit can in Illustrator CS5. 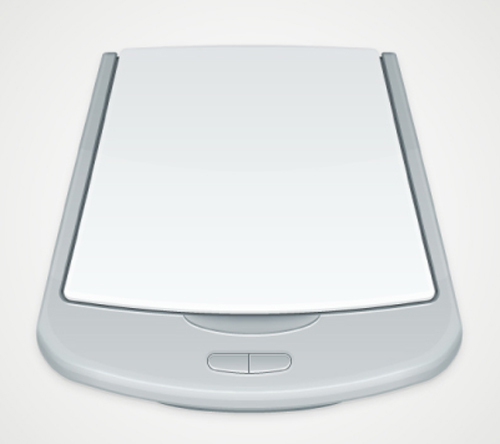 In this tutorial, you will learn how to make realistic looking ipad in Illustrator. 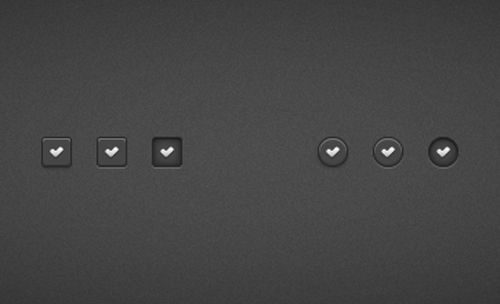 In this tutorial, you will learn some new effects to create a simple set of dark check button. 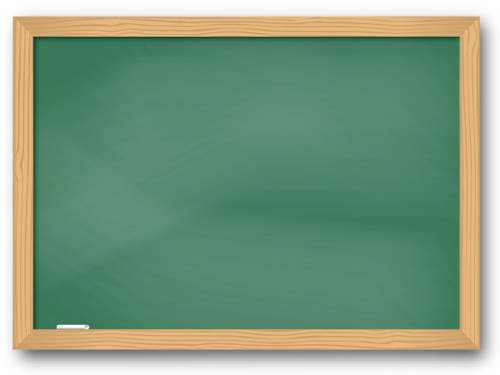 In this tutorial, you will use the Warp Tool and the Bristle Brush settings to create a chalkboard illustration. 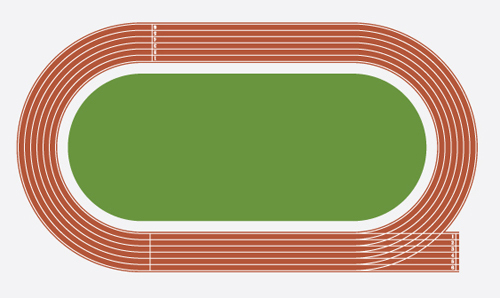 Quick Tip: Create a Vector Running Track in Record Time! In this tutorial, you will use a custom Art Brush and Shape Tools to create a running track in less than 10 minutes. 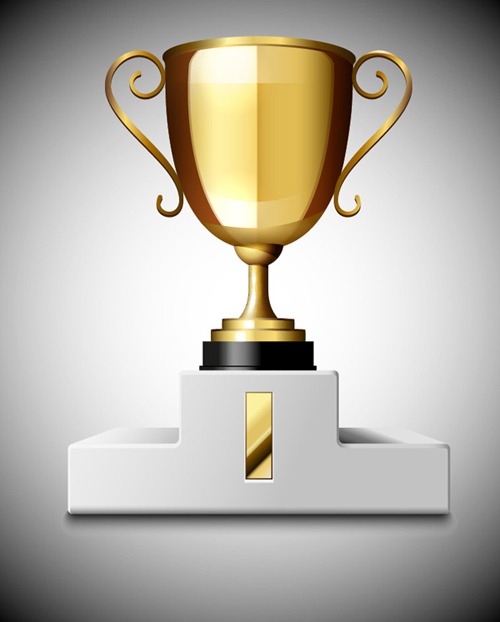 In this tutorial, you will learn how to create a gold trophy cup icon using two stages of design. 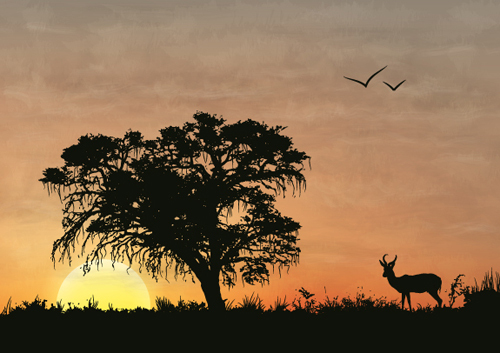 In this tutorial, you will use an Image Trace tool to create a silhouette. 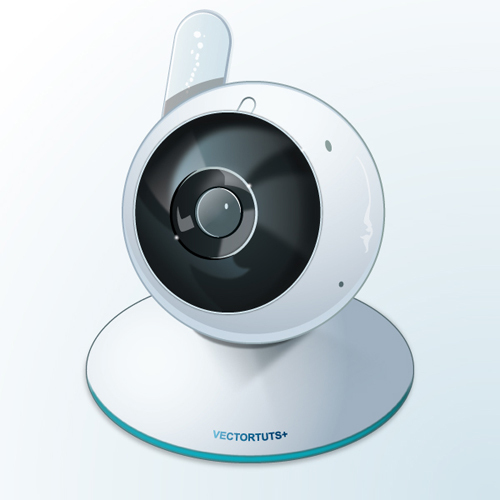 In this tutorial, you will use Adobe Illustrator tools, such as: the Ellipse Tool (L), Pen Tool (P), Rectangle Tool (M), Gradients and the Pathfinder Panel to make an illustration of a webcam. 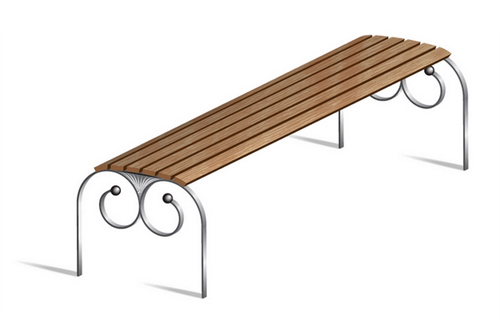 In this tutorial, you will learn the important techniques of Adobe Illustrator to create a vector model of a wooden street bench. 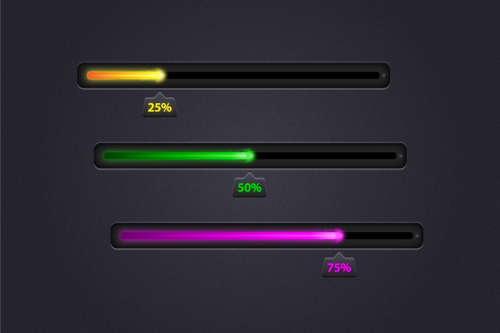 In this tutorial, you will learn how to create a glowing progress bar. In this tutorial, you will learn how to collect and process statistical data, then visualize it using Adobe Illustrator. In this tutorial, you will use the Shape Builder Tool and the Pen Tool to create a speech bubble icon. We hope that you enjoyed working on these tutorials. 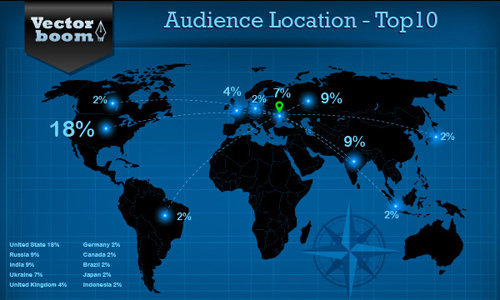 So, were you able to turn your graphic into a beautiful artwork?